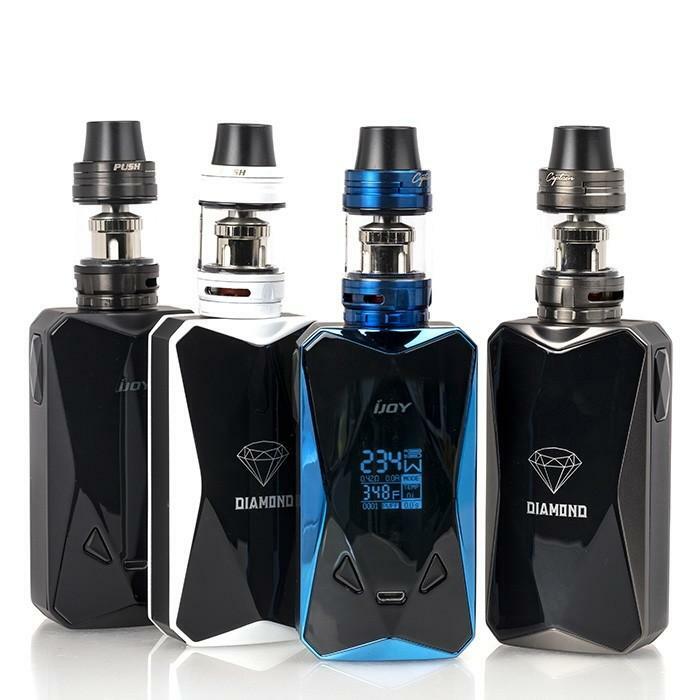 The IJOY Diamond PD270 kit has a large OLED display, firmware upgrades and is capable of 234W of output power. 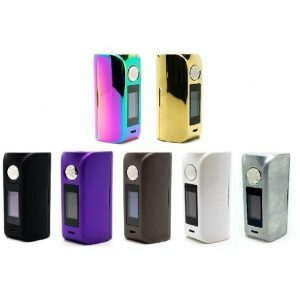 It comes with 2 x iJoy 20700 batteries and there is a battery adaptor allowing users to power the mod with 2 x 18650 batteries. 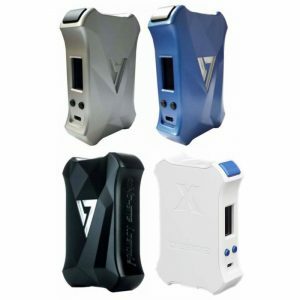 The mod can handle tanks up to 33.5mm and the kit includes a Captain X3S tank with 1 x X3-C1 0.4ohm coil pre-installed and 1 x X3-C2 0.3ohm coil as a spare and, a replacement glass. 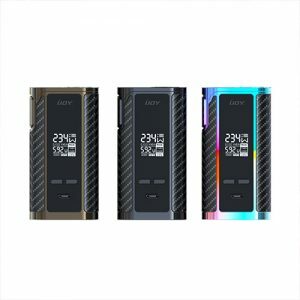 The unique design is inspired by a fine cut diamond with a screen that blends in to the panel, giving the device an attractive appearance.